Pfc. 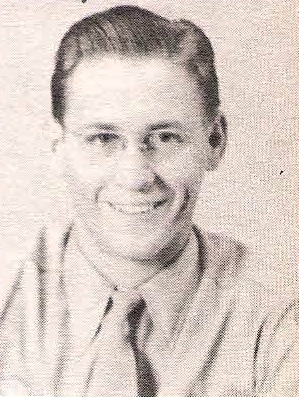 James E. Johnson, son of Mr. and Mrs. Ethan Johnson, Jean, graduate of Olney High. Entered Army, 1944, trained in Ala. and Miss. Served on Okinawa. Awarded GCM, Victory Medal, ATO, APO and Merit Unit Award. Discharged in 1946.